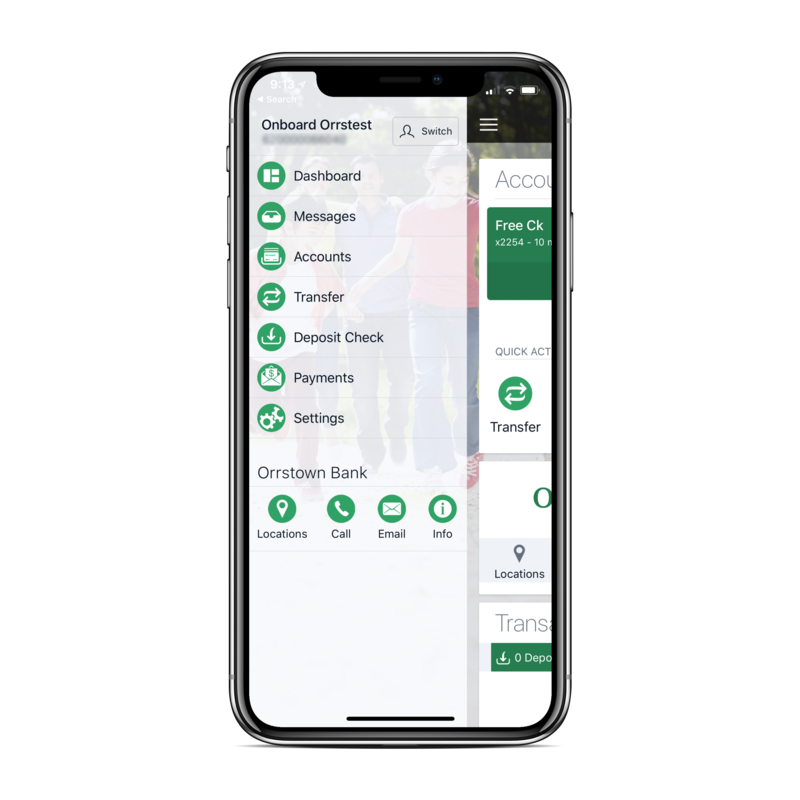 Orrstown Bank's Mobile Banking app makes banking a snap - literally. It's a whole new level of convenience, and it's all here at Orrstown. Just look at all you can do, straight from your smartphone or tablet. Dynamically search your transaction history - transactions are filtered as you type. You can also filter by account or using transaction tags defined by you! 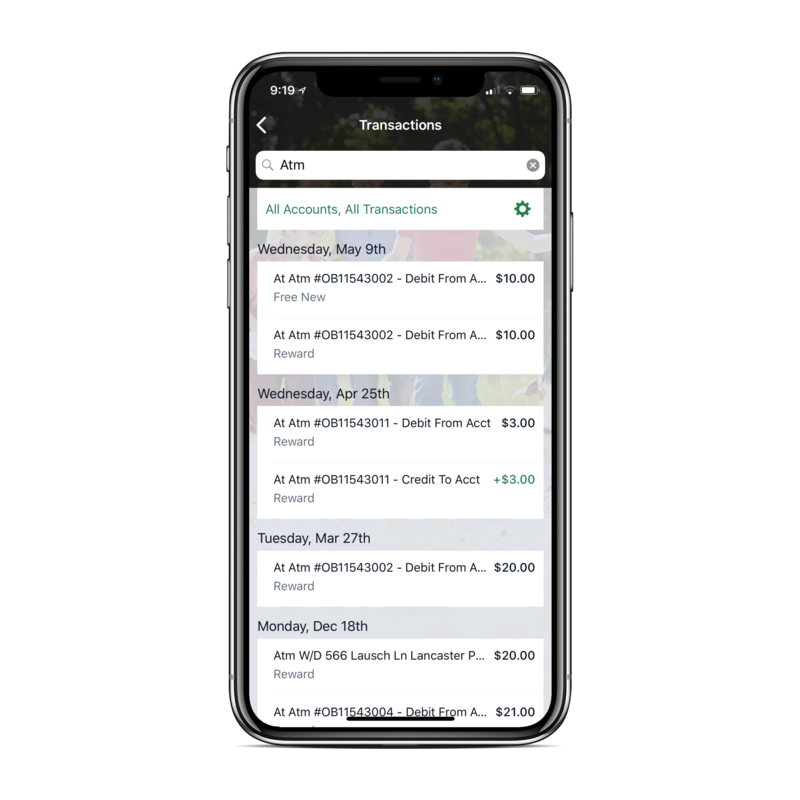 Add tags, notes, and images to help you remember details about your transactions. Check images are easy to view too. 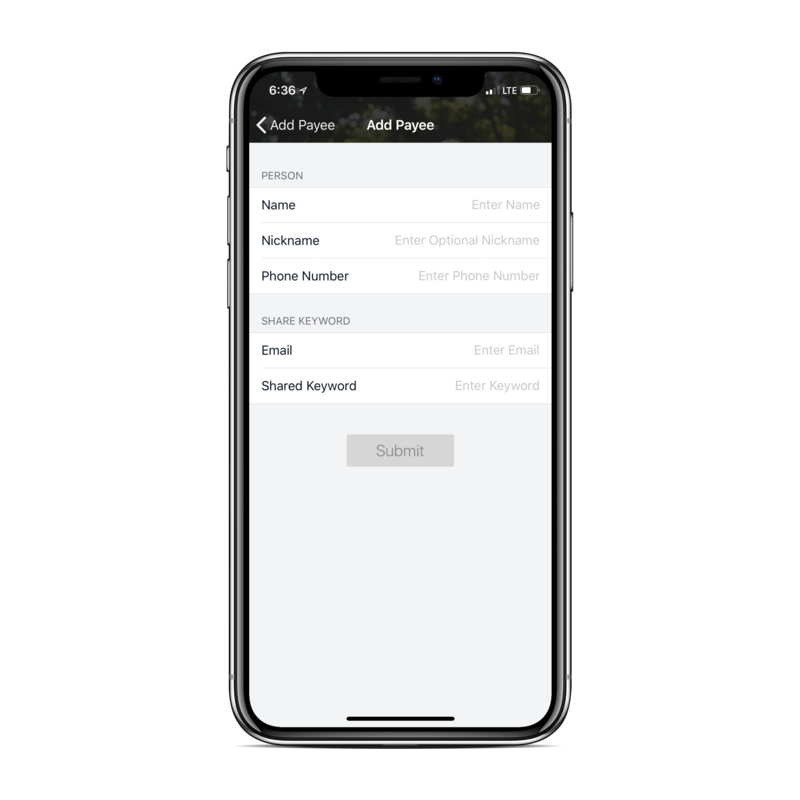 Use fingerprint or Face ID authentication or a 4-digit passcode to quickly, securely access the app. 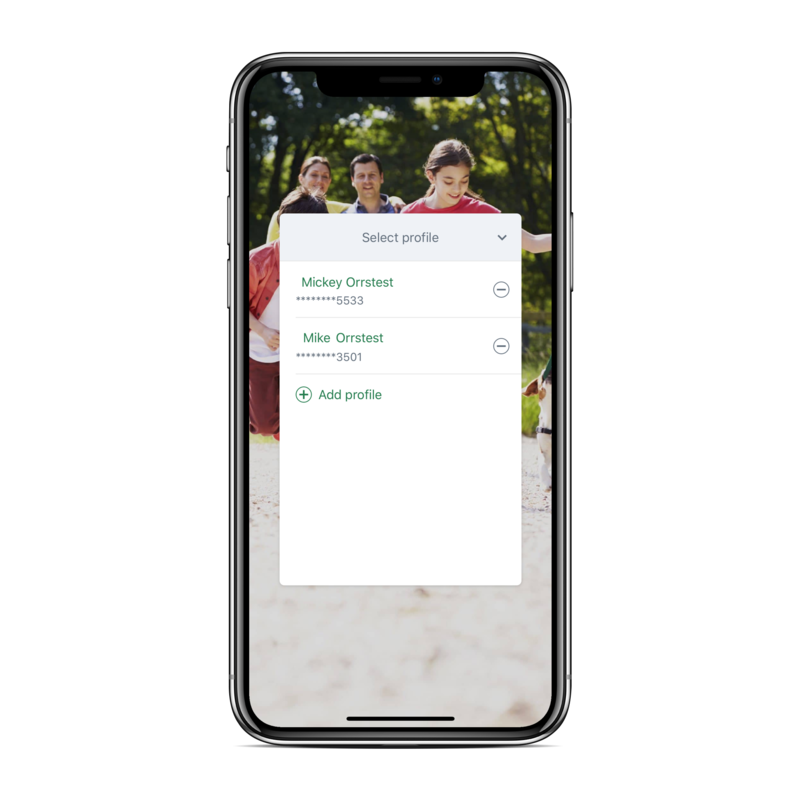 Easily switch between signed-in profiles and get full access to all mobile features for each of your accounts. Need to reach out to us or find the closest branch or ATM location? Call, Email, or Map your way to Orrstown Bank. Not sure if a transaction hit your account yet? 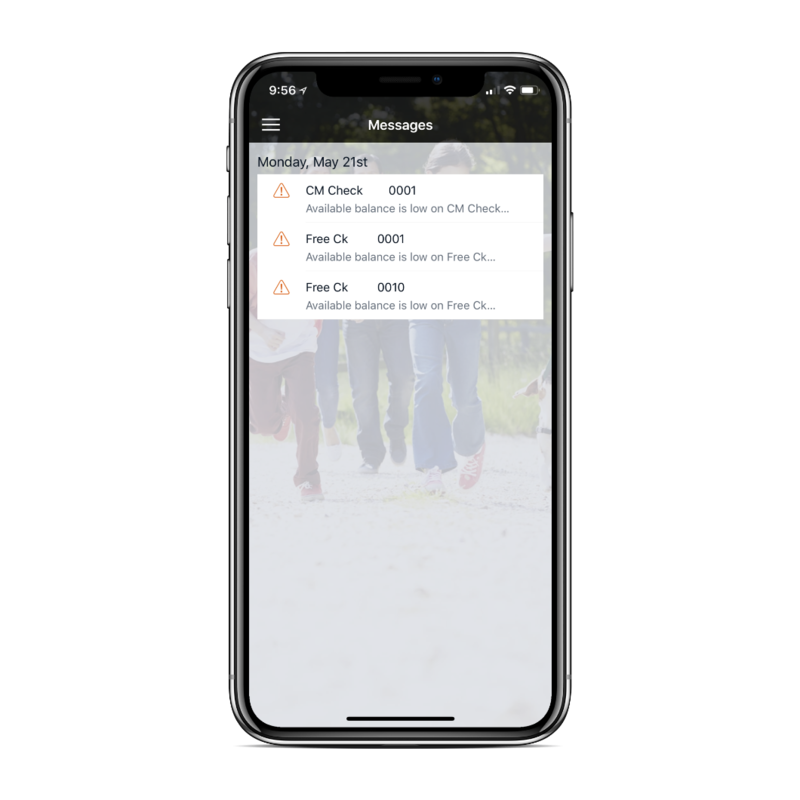 Alerts and messages can be set to push notifications to your phone so you know right away about deposits, payments, and if an account balance drops below a limit you set. View transactions for all accounts on the dashboard or dive into a specific account to see what has happened lately. The app lets you check your balances, track transactions, even transfer funds securely and confidently from your smartphone or tablet. Find the nearest Orrstown branch or ATM on the spot using your mobile device’s GPS. Remember that time you left your debit card at a restaurant and weren't able to pick it up for a week? What about when you think you've lost your card, but aren't really sure? Orrstown Bank gives you more control and more security for your debit cards – On The Spot. Send money directly to friends, family or anyone at all, on the spot. Orrstown Bank’s P2P service lets you make secure mobile payments from your checking account directly into nearly any account at a U.S. financial institution – and all you need is the recipient’s name and email address. Payments processed are deducted from your account electronically and deposited directly into the recipient’s bank account. 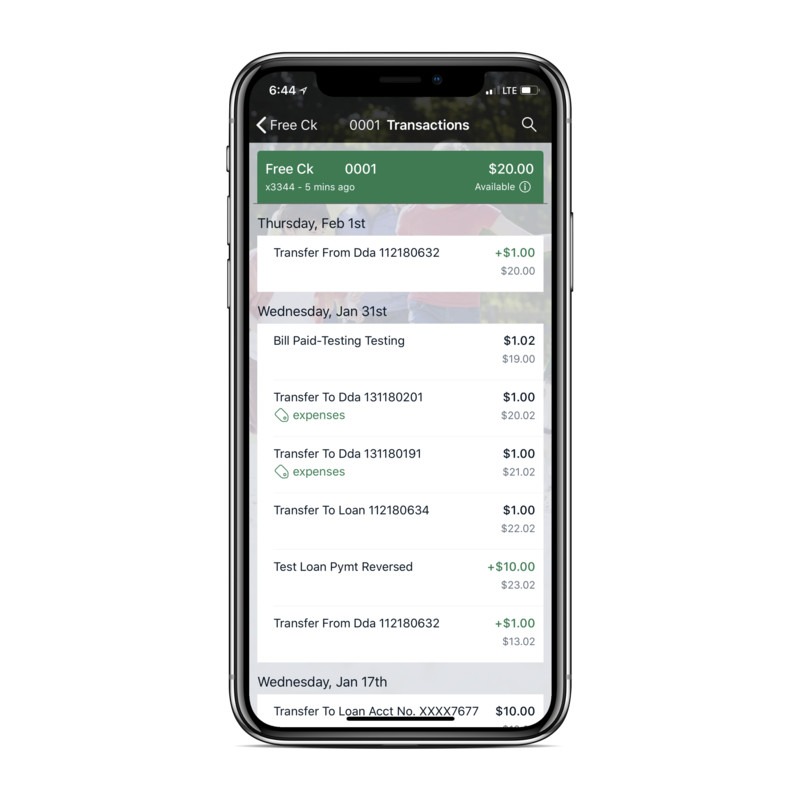 * Transaction limits apply to certain services; all services require that your account be in good standing and Orrstown Bank reserves the right to revoke access to these services. See the Online Banking agreement inside of Online Banking.